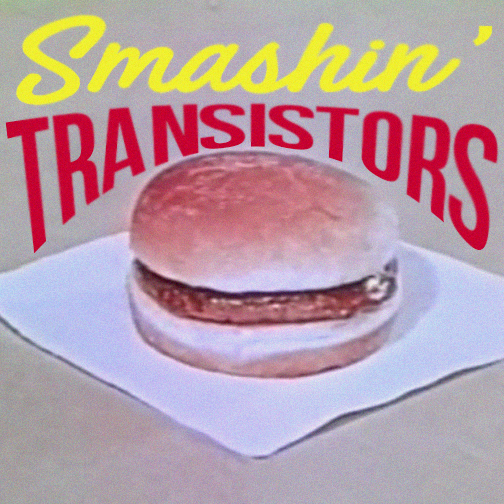 SMASHIN' TRANSISTORS: Smashin' Podsistors 34: It's A Bob Seger Free Weekend! Smashin' Podsistors 34: It's A Bob Seger Free Weekend! I bet right now there are weird uncles, creepy dads and dirty grandfathers making some ultimate 3 day weekend Bob Seger mix to celebrate with while they scorch hot dogs and then serve them on a paper plate with the American flag printed on them. I will hopefully avoid such situations this weekend. Oh. and don't waste your time or mine commenting stuff like "but the System ruled, dude." Yeah, I know they did. I grew up here and have heard Bob everyday of my life so I am well aware of that. Just for one day though, it would be nice to not hear any Silver Bullet Band anywhere, y'know? In other words, you will not hear anything from the Seeg' in this episode of Smashin' Transistors. It could be worse. Y'know, like an ALL Kid Rock weekend.